The golf course Munich Eichenried is one of the few German courses with high national recognition. 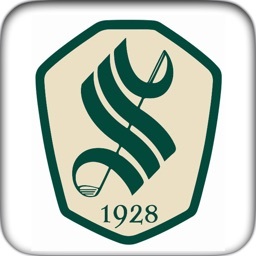 Since 1989, the famous BMW International Open are held here, which annually attract around 60,000 spectators and media representatives from around the world. 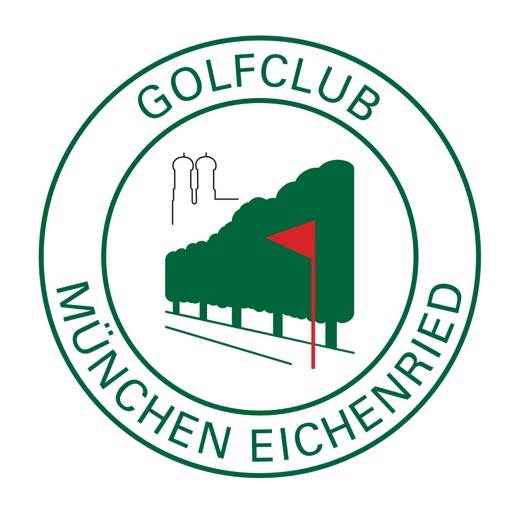 Overall, the golfer will find three loops with 9 holes very close to Munich. 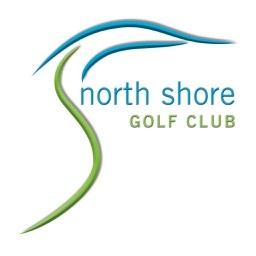 The 27 varied fairways with numerous water hazards were designed by renowned golf course architect Kurt Roßknecht. 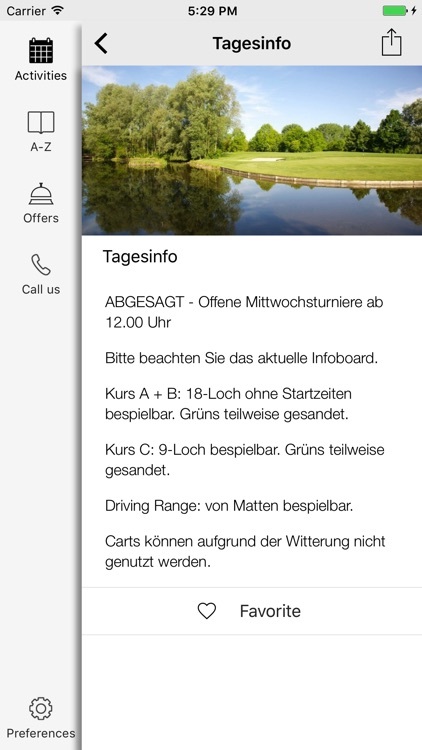 The iPhone app of the golf club Eichenried is a brand new iPhone App for members and guests of the club. 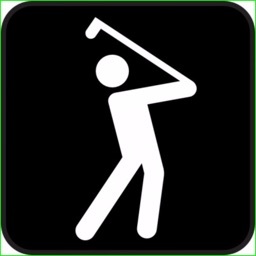 With this App, the guest decides when, where and about what he wants to be informed. 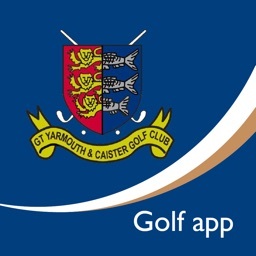 One will never miss any important activities in the club, as all information is on the phone wherever you go. The current program is downloaded automatically to the telephone - and thanks to a personal interest filters the user sees only information that you he really is interested in. 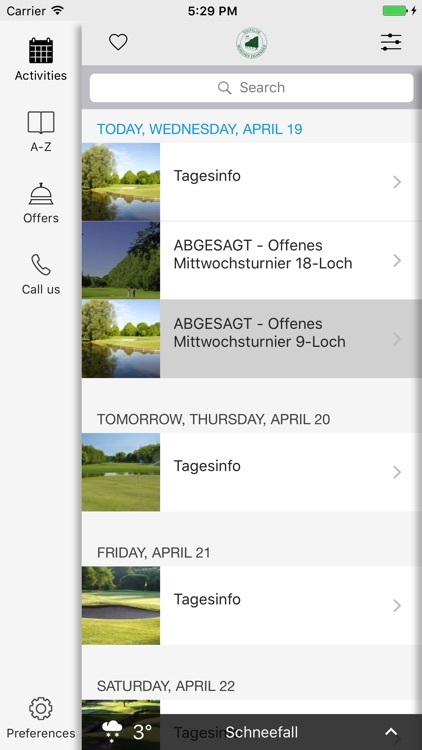 All information about the golf club Eichenried from A like Ace to Z like Zoysia is always up-to-date and easily searchable. 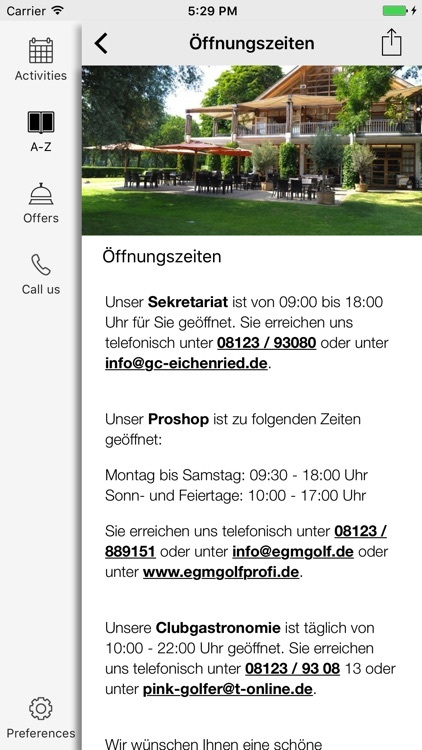 Note: The provider of the GC Eichenried app is the Golfclub München Eichenried Betriebs-GmbH, Münchner Straße 57, 85452 Eichenried, Germany. 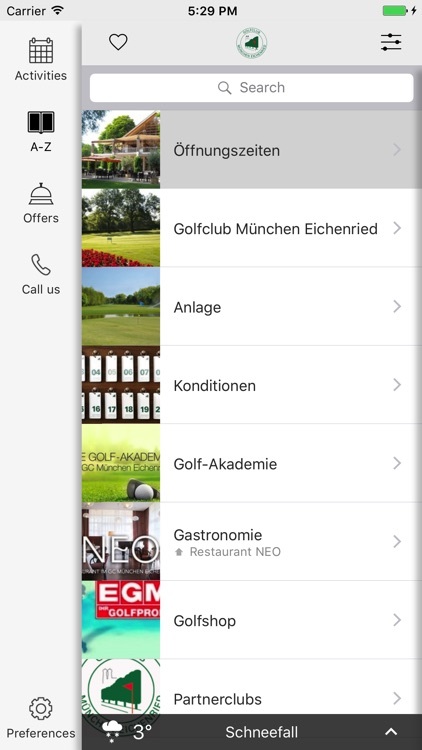 The app is supplied and maintained by the German supplier Promptus, Tölzer Straße 17, 83677 Reichersbeuern.